Startup Weekend is a global grassroots movement of active and empowered entrepreneurs who are learning the basics of founding startups and launching successful ventures. It is one of the largest community of passionate entrepreneurs with over 1800 past events in 120 countries around the world in 2014. 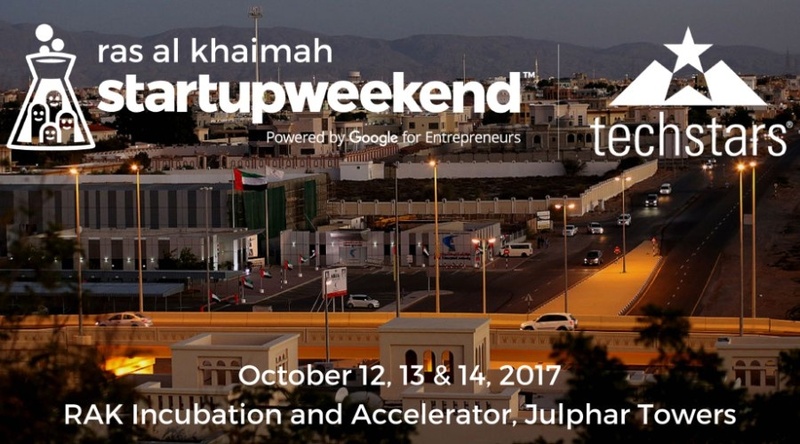 Startup weekend team will be bringing this event to the northern Emirate of Ras Al Khaimah starting Thursday October 12-14, 2017. 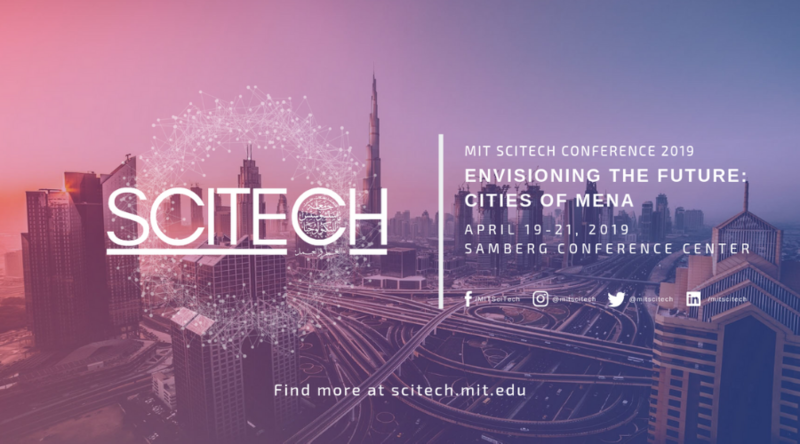 The 54-hour event will bring together like minded entrepreneurs to share ideas, form teams, build products, and, most importantly, launch startups. On the first day, attendees will pitch their ideas and convince others to join their teams. The next two days will revolve around one thing: building. 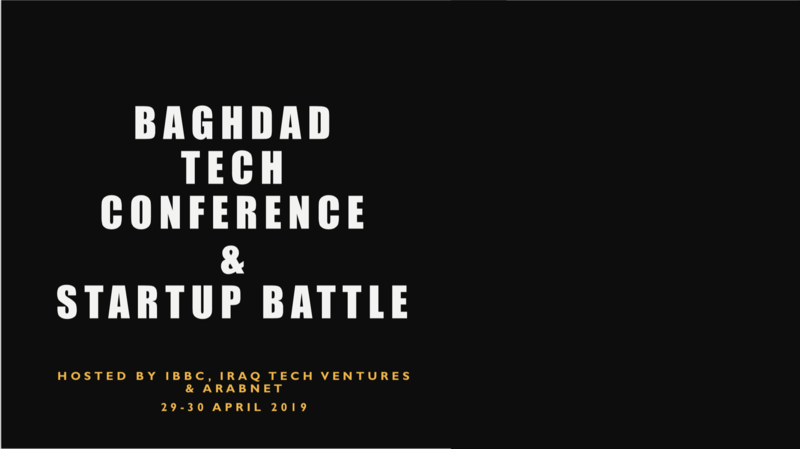 During this period teams will also focus on customer development, validating their ideas, practicing lean startup methodologies and building a minimum viable product and meet with industry leaders who will mentor the teams to fine tune their ideas. 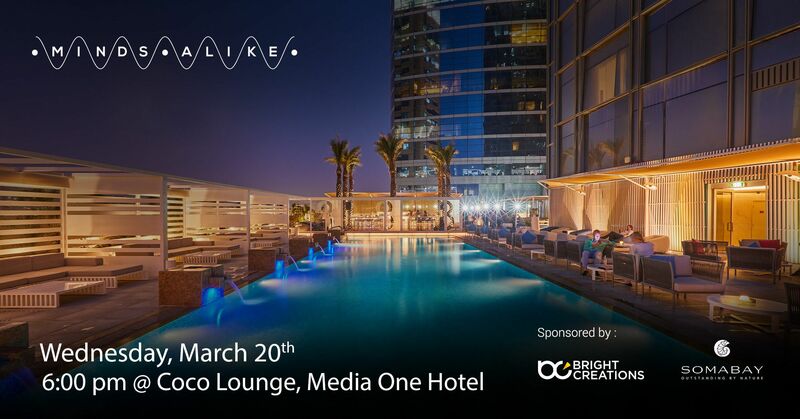 Speakers include Arda Atalay from LinkedIn MENA, Morrad Irsane of Melltoo, Vineet Budi of Guiddoo World, and Christina Andreassen from WOMENA.